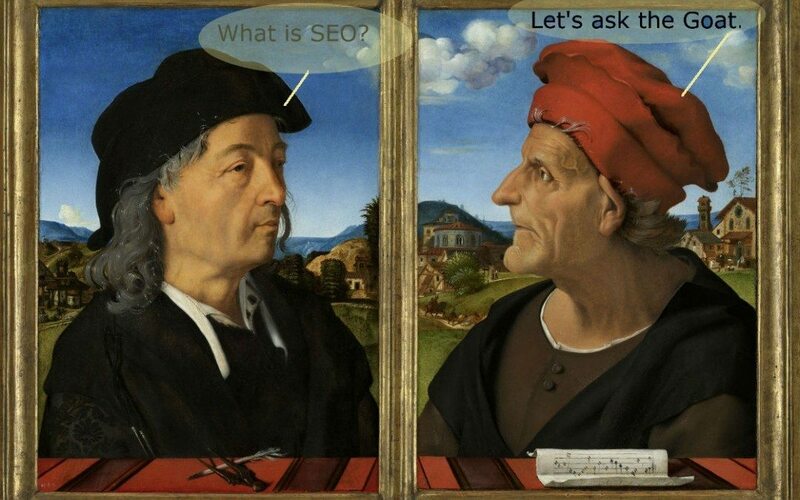 Ah, search engine optimization or SEO. Has any other recent buzzword or piece of online jargon so infiltrated the consciousness of people and entities with a website? Frankly, I think the term often terrifies the lay person because he or she knows it’s important, but doesn’t know what IT is. Well, here’s what IT is: SEO, in aggregate, are the steps you take to make sure your site is found via “organic” (unpaid) search. That is, someone goes to google.com (as most web users do for search, but it could be Bing or Yahoo or Baidu or Yandex, too), types (or, increasingly, speaks) in a search, and voila! If you’ve done your SEO right, your website shows up on page 1 of the search results. The concept is not so challenging. Implementation is another matter. Is it rocket science? No. Is it an art? Not really. SEO does, however, involve both technical and more human-focused skills to do it right. Can it be done over night? No. It takes some time. Deploying effective SEO essentially requires the ability to step into someone else’s head and figure out how that person might look online for the goods or services you provide, and then deliver that information in an excellent, technically robust way. So I guess a little art and science, after all. Recently a business approached us to inquire about GoatCloud’s affordable SEO services. The business was willing to spend only $200 a year on SEO. We’re not that affordable. Unfortunately for the business, $200 a year on SEO won’t get it very far (unless you depend exclusively on something like fiverr.com, which I wouldn’t recommend, and even then the time you spend will exceed a value of $200). Why not? Because SEO just does not happen overnight. Successful SEO is a strategy that takes some time, months really, to deploy. It requires investment of time and/or money over the long haul. If you want to be successful at it, either you or someone you hire will be devoting time to the cause. Keep the visitor or user experience in mind at all times. Make sure your site has abundant, rich, unique, well-written content. How do you create this content? Blog with some regularity. (blogging tips here). Make strategic use of pictures, audio and video. Your site must be well structured, load fast, and be easy to navigate. It must respond to screens of all sizes (i.e., is mobile ready). Get social. Exploit social media networks like Facebook, Twitter, LinkedIn, Google+, Pinterest, and Instagram. Comment or post articles on others’ well-trafficked, relevant websites, always with a link back to your website. Monitor your efforts. Install Google Analytics on your site. Correct what doesn’t work and emphasize what does. Taken as a whole, it can sound a bit overwhelming. But remember, it’s a process. Let’s break it down. Tackle one step every three weeks. By the time you’re done, you’ll have an online presence that rewards your visitors and is search engine optimized. Are we missing something? What other steps do you recommend? Please leave a comment below. Reading the basics is really helpful, especially for those starting out with SEO. Thanks! You’re very welcome. Glad you found our information of use. What’s the hardest part so far?